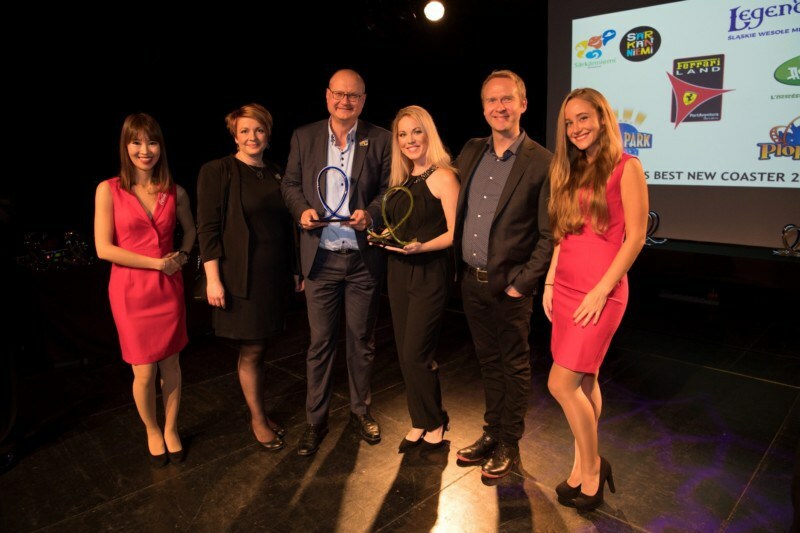 Kirmes Park & Revue has announced the winners of its prestigious European Star Awards during its 6th annual ceremony held this year at the Columbia Theatre in Berlin. Premier Rides garnered acclaim at the European Star Awards by receiving European Star Awards in the categories of Best New Coasters and Best Water Rides. Presented by Kirmes & Park Revue, the awards recognize entrepreneurship, courage and innovation within the European theme park industry. After reviewing attractions spanning across Europe, including Turkey and Russia, a panel of international experts selected “Hype” (pictured above), located at Särkänniemi, as one of the best new coasters in Europe, and Linnanmaki’s “Vonkaputous” as one of the best water rides for 2017. The award ceremony by the independent trade journal was held at the historic Columbia Theatre in Berlin, Germany. Since its opening, the ride has been a spectacular success, helping make Särkänniemi a true destination theme park and the ride an icon in the city of Tampere. 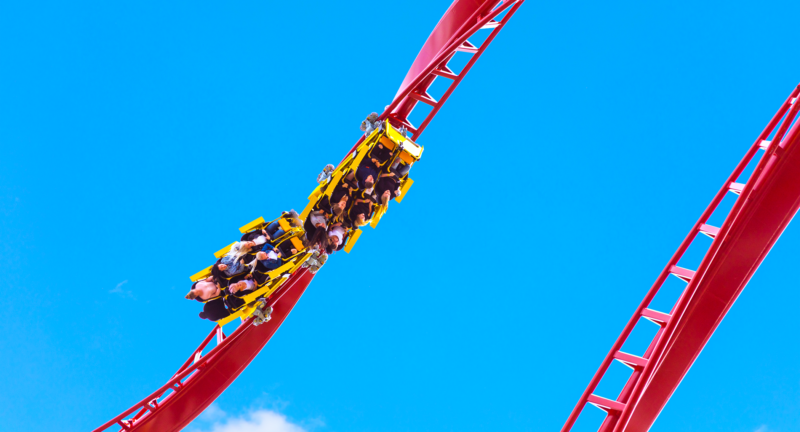 Not only is Hype the first new roller coaster at Särkänniemi in nearly a decade; it is the first high-tech, triple-launch coaster in the entire Nordic region. The magnetic technology in the Hype launch coaster allows the ride vehicle to be launched forward, then in reverse, then forward again even faster. It features a twisting heart line inversion, ascending and descending twists, two vertical rolls and a non-inverting loop.